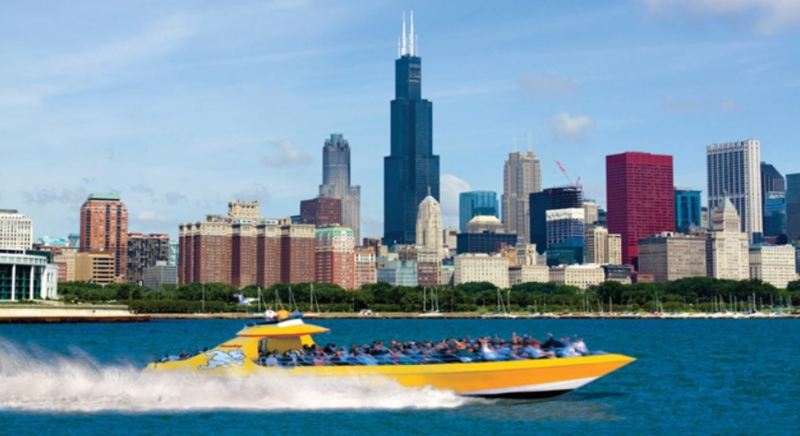 Your certificates for the Seadog Chicago discounts won’t expire until September 2014, so you will have all summer to take your ride. 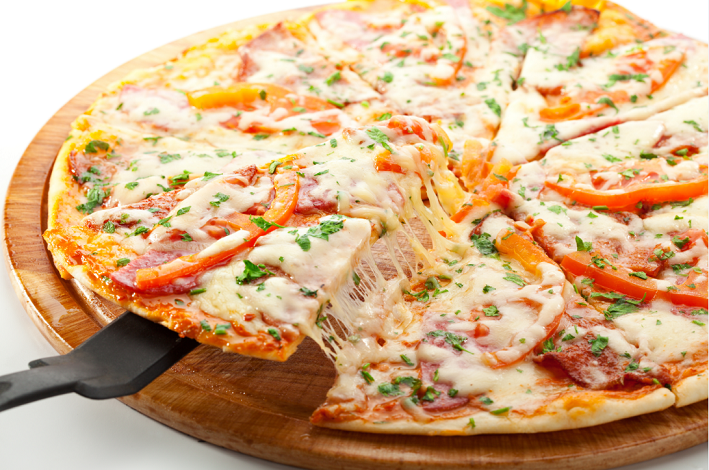 There is a limit of 8 per person, allowing you to bring the entire family. Also remember that you will have to make a reservation for your cruise beforehand. 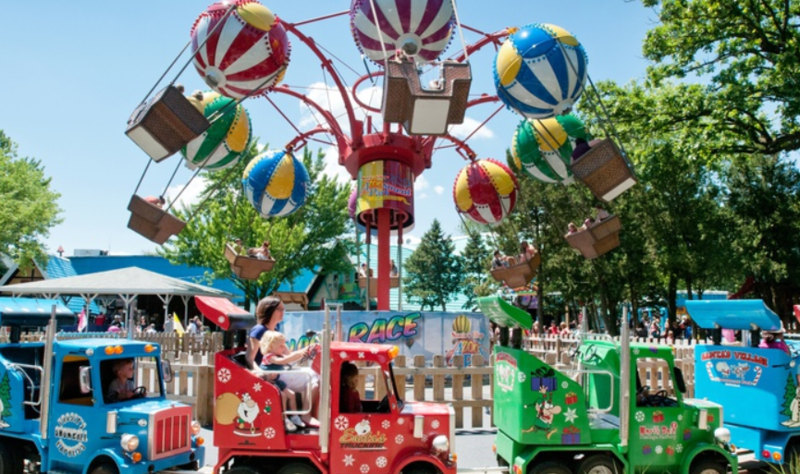 This is a fun way to see some of the Chicago highlights and your family will be talking about it for weeks – ours did! Il Divo Concert Discount: Currently you can get half off your tickets to see Il Divo at the Rosemont theater through Goldstar! 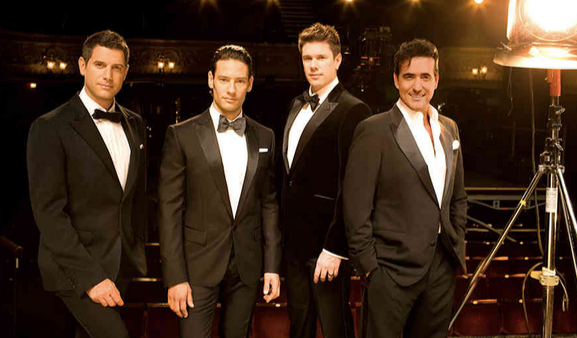 They are offering $89.50 tickets for only $49 – a fantastic deal if you’ve been wanting to see Il Divo on tour! 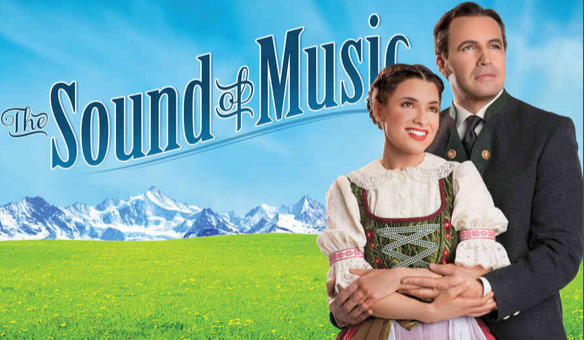 As with any Goldstar deals, there are a limited number of tickets available at this price. Arguably when you go to a game, some of the most fun seats to sit in are the rooftop seats. These are bleachers that are not actually in Wrigley Field, but on the rooftops of the buildings around Wrigley Field. Admission is often cheaper and you get a bird’s eye view from above. It’s a lot of fun! 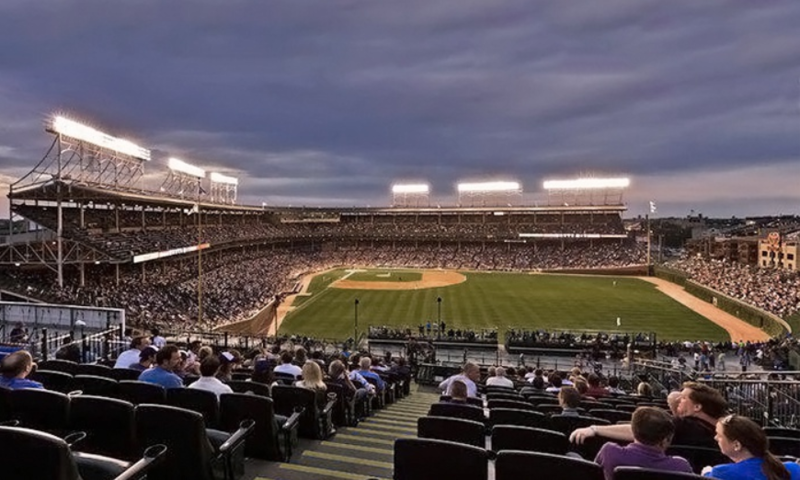 Chicago Cubs Rooftop Tickets Discount: If you have been looking for a way to experience the Rooftop seats yourself, this is a great option! Groupon is running a deal where you can get Chicago Cubs Rooftop Tickets (with unlimited food and refreshments) for $69 during a variety of dates. 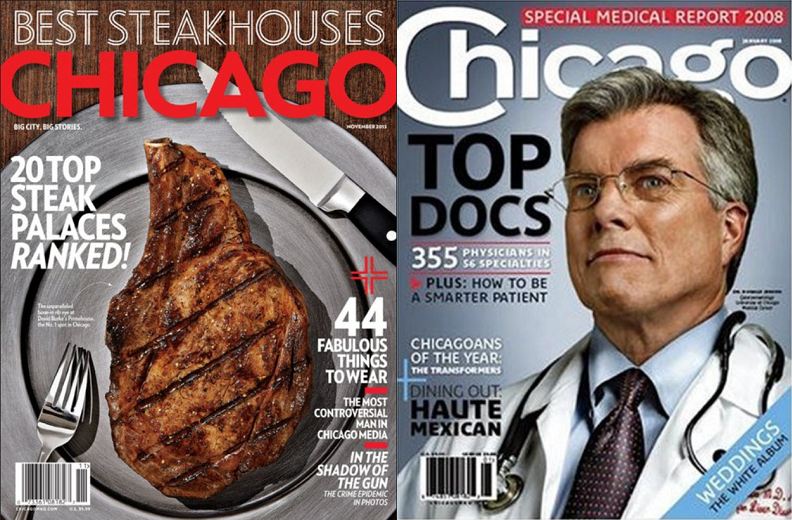 If you’ve never done it before, this will allow you to experience Chicago in a whole new way. 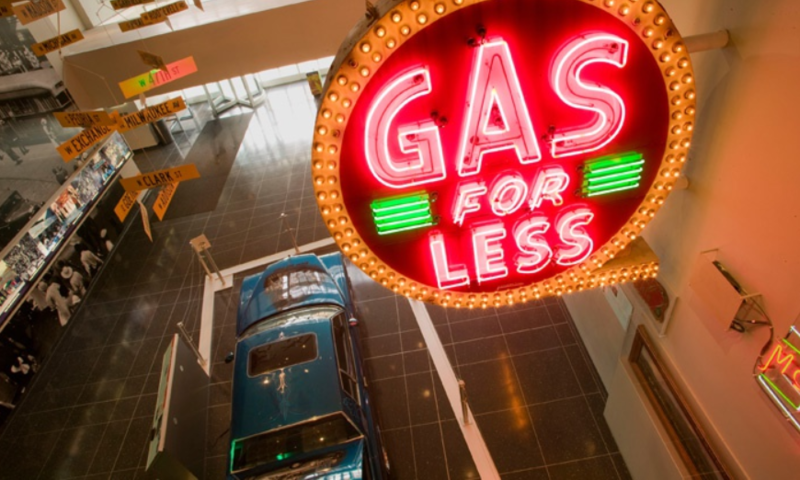 Are you looking for more deals around Chicago? You can find those here. 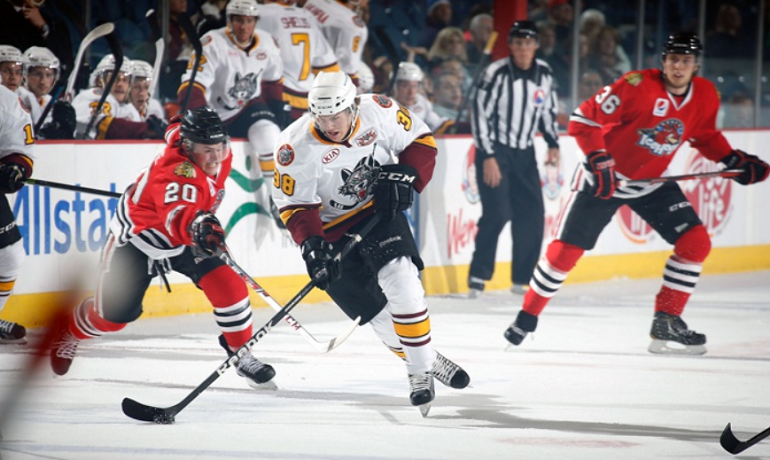 Chicago Wolves Hockey Game Deals! Chicago Wolves Hockey Game deals: One of the more unique things about Chicago is the number of sports teams that we have. Chicago is one of the few cities that has one or multiple football, baseball, hockey, basketball and other sports teams, so there is always a game to go to. That being said, it can be EXTREMELY expensive to go to a live game – any game. That is why I try to take advantage of Chicago Wolves Hockey Game deals when I see them! I love watching live hockey (my brother used to play), but between the cost and scheduling, the Blackhawks can be tough to go out and see live. Wolves games are fun, eventful and a great option for the cost conscious. For a limited time, you can get Chicago Wolves Hockey Game Deals on four different dates and at two different times. 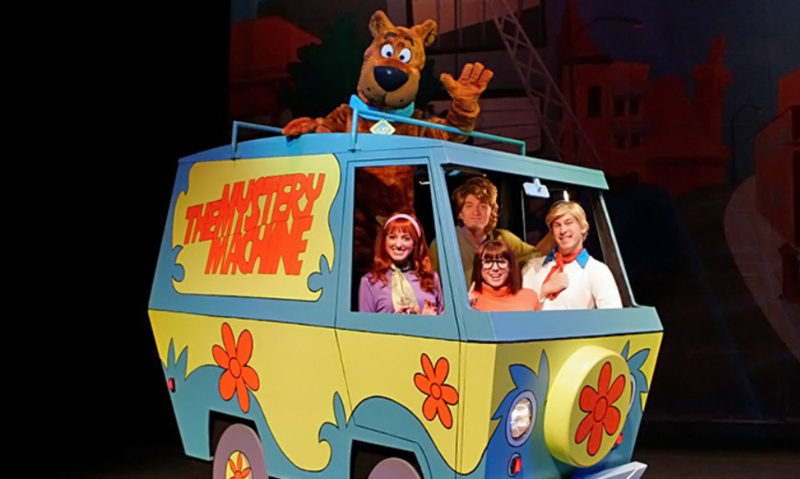 Tickets are only $13.50, down from $21.75. That means that you can take a family of four for only $54 – far less than the cost of one ticket to see the Hawks or any other team!